There is something about high-paced jobs that attract professionals. Sometimes it is the adrenal rush that they get after achieving a farfetched goal that keeps the ball rolling and other times, it is the feeling of being a part of something important that gives them the job satisfaction which almost every person is looking for in today’s competitive market. 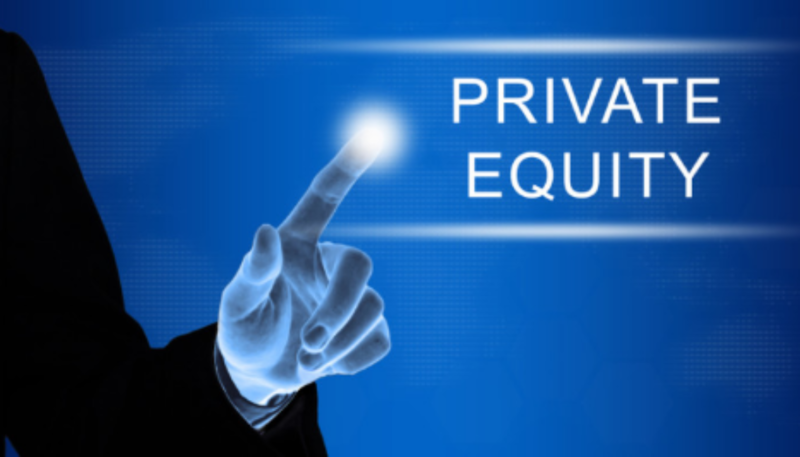 One of the most intriguing jobs that infuse professionals with excitement are in the field of Private Equity. Though tough to achieve, however, a career in private equity brings a gush to enthusiasm in a person’s professional life. Every second professional wants to taste success by earning a job in P.E because the field is not just known for the interesting work, but it is quite famous for offering exorbitant remunerations to its people. However, one needs to be steeply qualified to even think of getting into a sector like private equity which only entertains high-achievers. And, it is even more strenuous for freshmen who are right out of college to contrive a prosperous career in private equity. But, as they say, that nothing is really impossible if you put your heart, mind, and soul into it. What I am trying to spell out is that with the right qualifications and attitude, newcomers can grab the associate position in P.E. It definitely requires inexplicable hard work to wow employers to offer you a position in a P.E firm, but once you are in, your career graph just keeps going up. If you are aspiring for a job in private equity, here are some tips that will make your journey less bumpy. Establish a solid image for yourself early as it would work in your favor if people start to perceive you as a person who is ready to take on tough responsibilities. Every professional craves to work on an appealing new deal, however, those who are up for fixing the issues in a messy, gruesome turnaround are the first ones to get noticed. While working as an associate, you shall get an appreciation for supporting the winners and heavy amounts of credit for assisting the losing parties. It is essential to remember that you have to impress your portfolio CEOs as well as CFOs first and then focus on making your PE boss happy. The point that I am trying to make here is that you shall get to learn more about what matters in business from the management teams. Also, find an expert inside the portfolio firm who can provide you with good mentoring. The downside of being in the private equity business is that you will usually find yourself in situations where you are supposed to be the bad guy. So, people outside of your company – be it lawyers, bankers or manager- shall expect you to act like a pompous jerk but it is always in your hands to prove that wrong by maintaining a soft and healthy attitude.